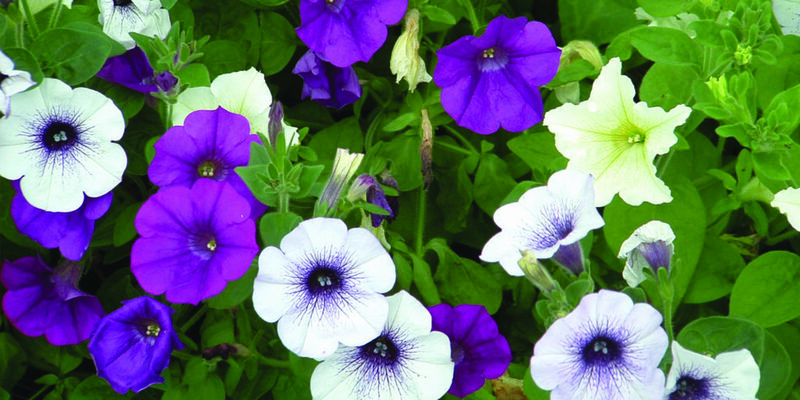 As Cornwall begins to thaw with the onset of spring, now’s the time to meet the experts at Bodmin Nursery and inject some life into your garden! 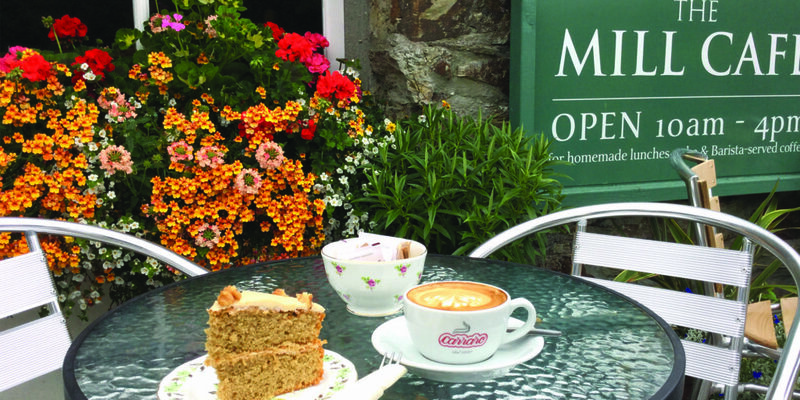 The reasons to visit Bodmin Nursery are many and varied, not least the breathtaking ranges, the freshness of the plants, even just to savour the moment with a coffee on the Café Terrace! However, it is the team who are the heart of the nursery. 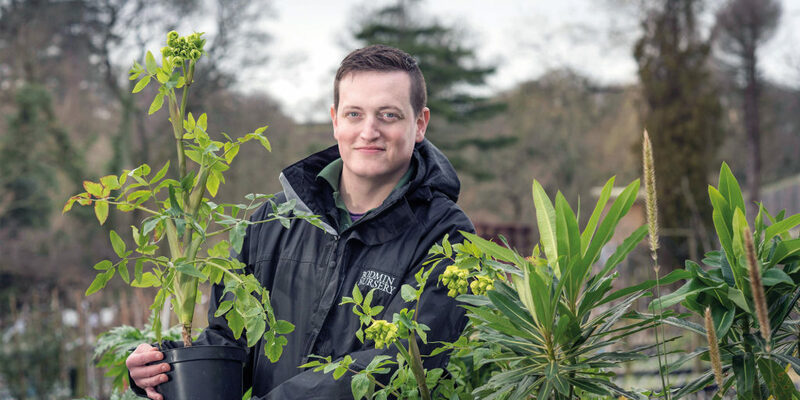 Each member loves their plants and, while each has their own specialist area of responsibility on the extensive five-acre nursery, their knowledge and passion extends to all areas. 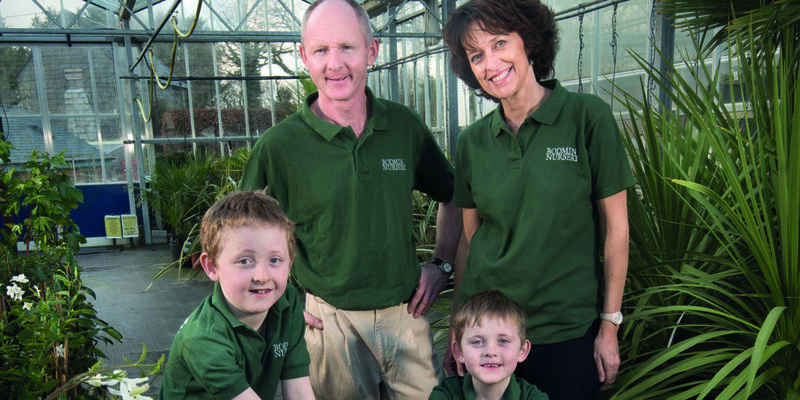 General Manager, Darrin Sandercock, has been at Bodmin Nursery for 17 years and, alongside owners Mark and Linda Lawlor, has helped oversee much of the nursery’s development. During this time, it has become one of the foremost plant destinations in the south west. Darrin works with his 15-strong nursery team to ensure the success of its growing programme. Even when he’s not at work, he loves growing winter flowering shrubs, for their vibrancy and scent, as well as summer perennials, for their vast combinations of colour and form. 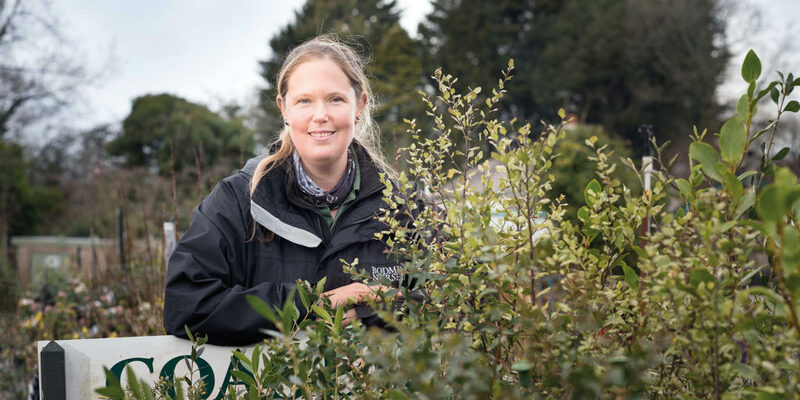 In her spare time, Claire Wood, who heads up Shrubs, Climbers and Roses at the nursery, loves to grow unusual woodland perennials and shrubs, with a particular fondness for hellebores, ferns and arisaemas. Claire also heads up the nursery’s ‘Garden Visit’ service, whereby a visit is made to your garden, ideas jointly formulated and recommendations made as to suitable planting options. Assistance is also given when you next visit the nursery to choose the plants in question. 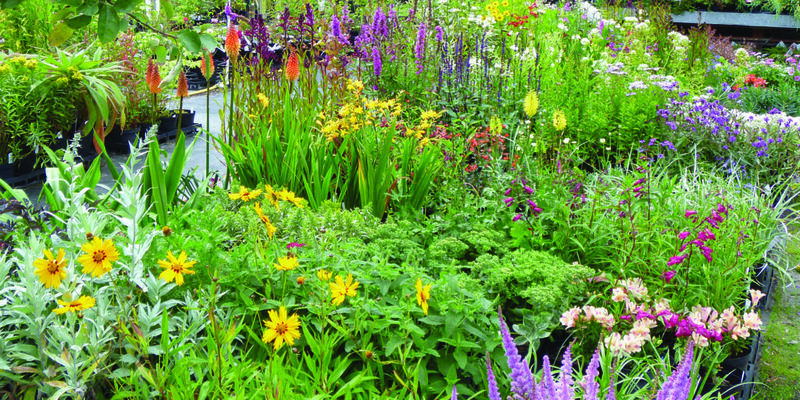 Jon Stark is Head of Perennials and Alpines, the former running to thousands of varieties, including one which erupts into a stunning show over the summer period. Jon himself has a passion for salvias and also roses, with at least 50 of the latter in his own garden! He recommends plants for places and works with many customers in the challenges of coastal gardening. 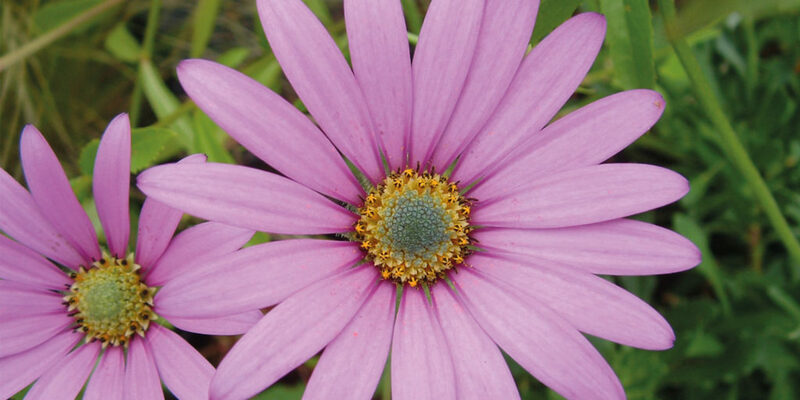 When you visit, be sure to ask him about his favourite coastal flowering plants – he’ll be delighted to help you! 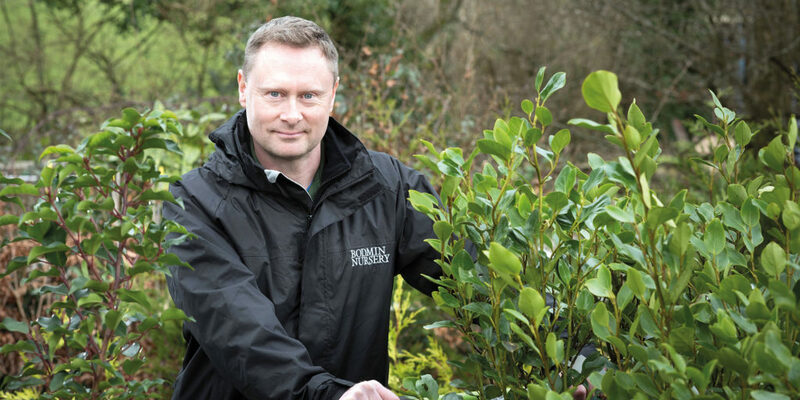 Hedging for coastal situations is also one area in which the nursery has made a name for itself over the years, be it for wind breaks, screening or for ornamental purposes. This April, on Saturday 13th and Sunday 14th, Bodmin Nursery is set to host its Big Spring Saver Weekend – a chance to be inspired for spring ‘proper’, save 10% on any plants bought, and to meet the team who, between them, make the nursery such a special place to visit. "he loves growing winter flowering shrubs, for their vibrancy and scent, as well as summer perennials, for their vast combinations of colour and form"